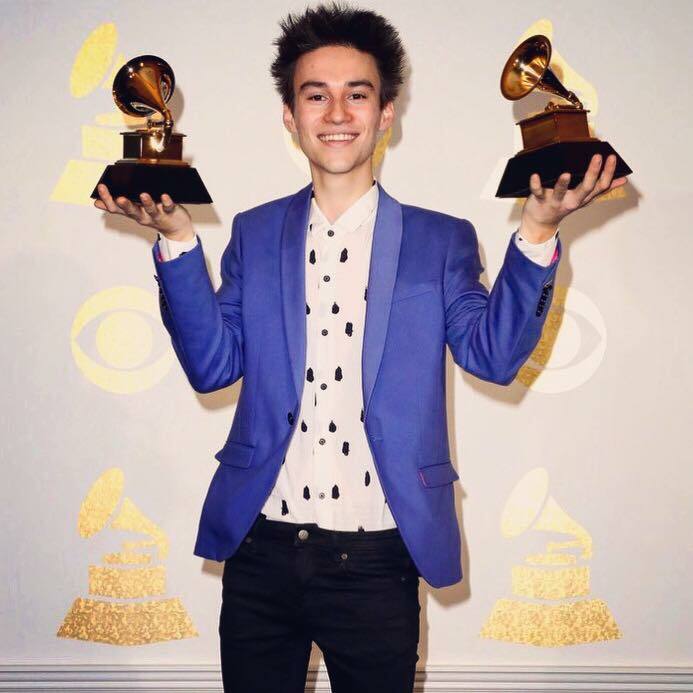 LondonJazz: 2017 GRAMMYS: Congratulations, Jacob Collier! Donny McCaslin colllected the five awards for David Bowie's Blackstar, and Ted Nash won two: for Large Ensemble Album and Best Instrumental Composition. John Scofield received the Best Improvised Jazz Solo (for I'm So Lonesome I Could Cry) and Best Jazz Instrumental Album (Country For Old Men), and Gregory Porter won Best Jazz Vocal Album (Take Me To The Alley).